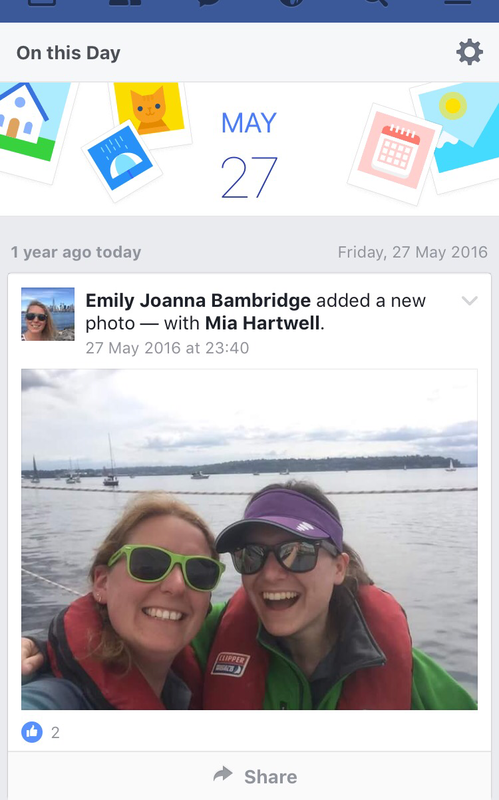 It’s now the time when Facebook likes to remind me that a year ago, I’d hit land for the first time. This time last year I was a) ridiculously smelly b) rather tanned c) a very long way from the UK. How am I ever going to top that?! Well, a year on and my life has changed a fair bit. Not in obvious ways, but subtly. I now prioritise my time over anything else and I am looking to use it to the max – I’ve gone down to 4 days a week to achieve this. I have already packed my #FriYays spending times with friends and family, but I have an urge for challenge, for adventure, stoked by rather than fulfilled by the Clipper race. Circumnavigating Menorca via Sea Kayak. Nothing like 12,000 miles sailing on a 70ft yacht, but equally crazy in their own way. So this weekend is my first training session for Kayaking, something I’ve never done before with people I’ve never met before with training a damned long way away (it was an 8hr train journey yesterday). 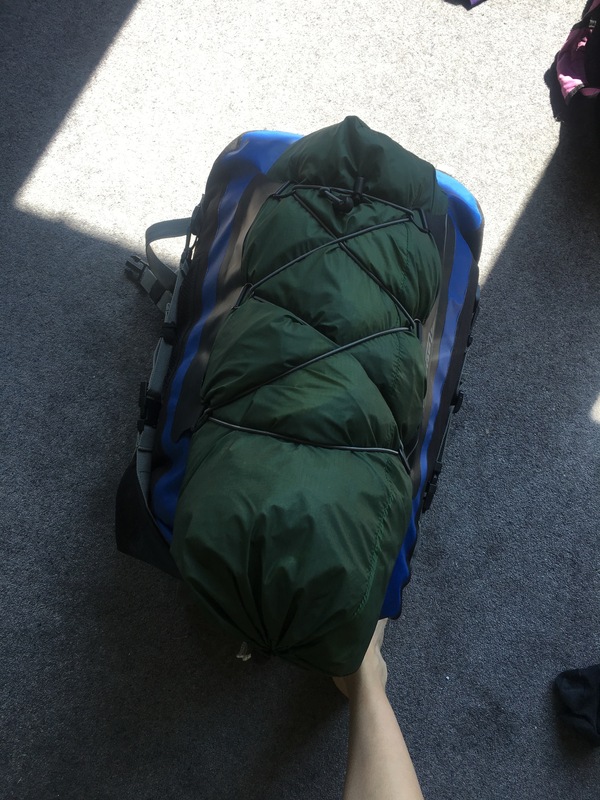 I have a bag packed with outdoor gear and am not sure quite where I’m going today. The parallels with Clipper training are already emerging! Step 1 is complete (making it to Falmouth). Let’s see how the rest of this weekend goes learning a new watery skill.